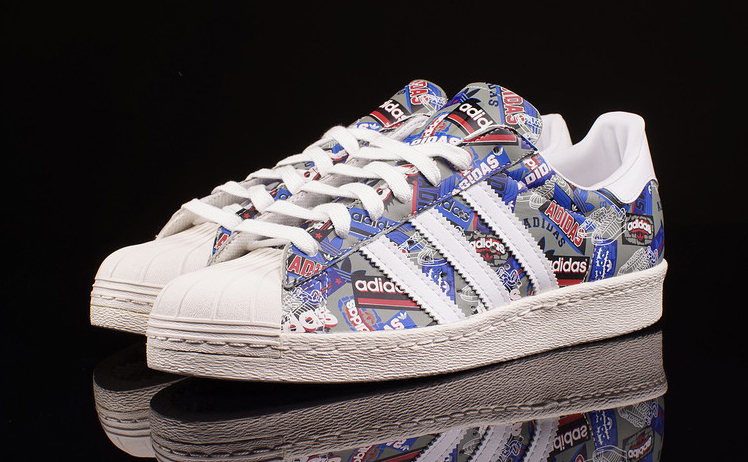 The last Nigo x adidas collection had some of the tamest designs to ever come from the former Bape frontman. 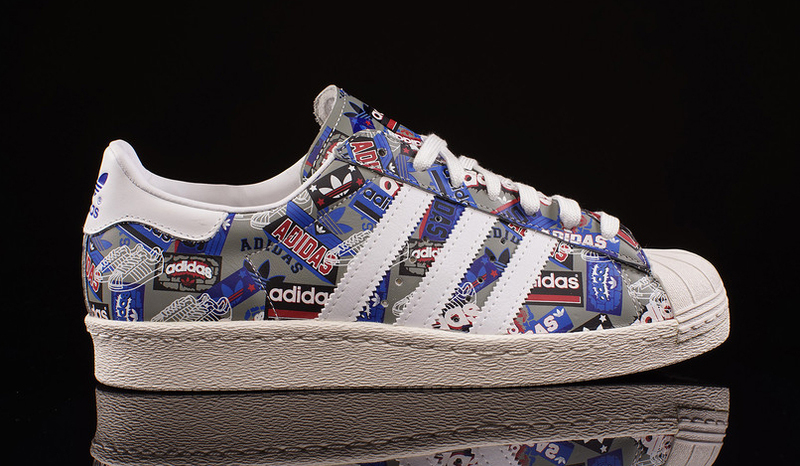 In fact, his adidas output as a whole has ignored his previous tendencies for all-over prints. Finally going back to that sort of look is this buy new adidas Superstar pair, which is part of a larger "Pioneer Pack" that's on the way. 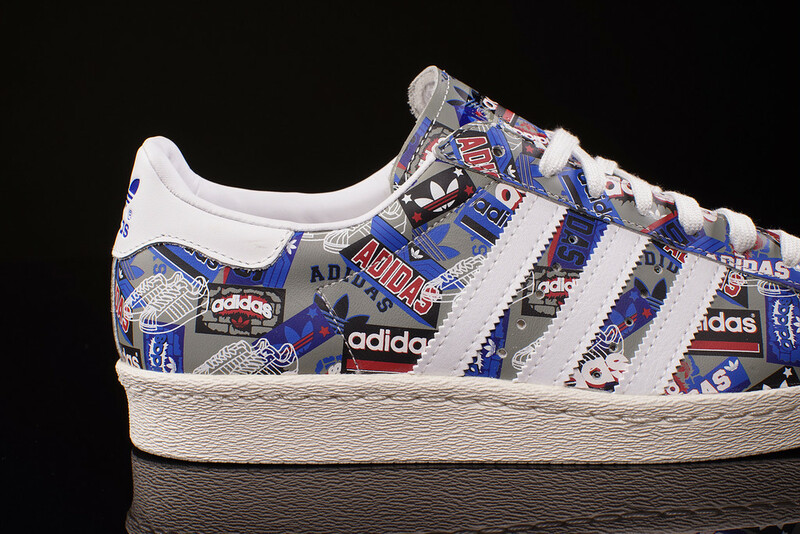 The shoe features a bunch of adidas imagery from the brand's rich history, with different logos and fonts standing in for the sportswear brand's different eras of design. 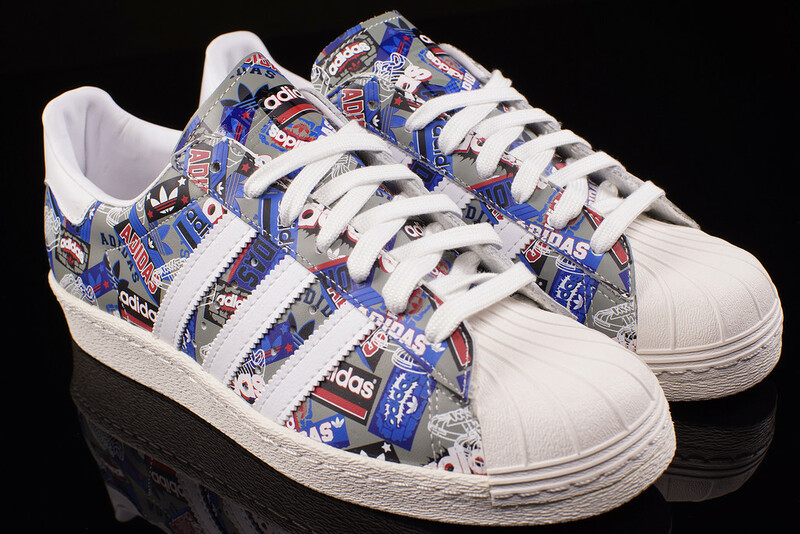 This pair of Nigo x adidas Superstars doesn't officially release until next week, but Oneness has them in stock now.